Budget blues? Yes – and you aren’t alone! It’s that time of the month when pockets are tight and until the next paycheck comes in, we all have to curb our urges and practice some self-control. 1. 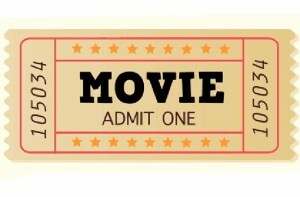 Mad about Movies – Swap the customary trip to your favorite stores for a movie instead! Simply head to PVR and pick a fun movie – 2 hours well spent! (& not much really ‘spent’)! Approx. amount spent – Rs. 500. 4. 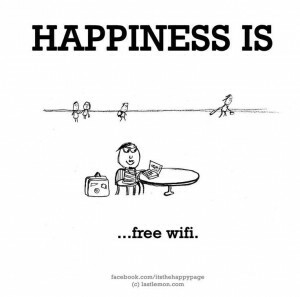 Nothing like free wi-fi – last, but certainly not the least, make wonderful memories for you and your friends! 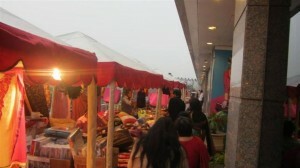 Get clicked at our many picturesque photo ops! You can even use our FREE Wi-Fi to upload them instantly & tag our Facebook page. Approx. amount spent – Rs. 0! So, for everyone who believed that the end of the month is not a good time to go shopping – think again! It’s ALWAYS a good time at Select CITYWALK!